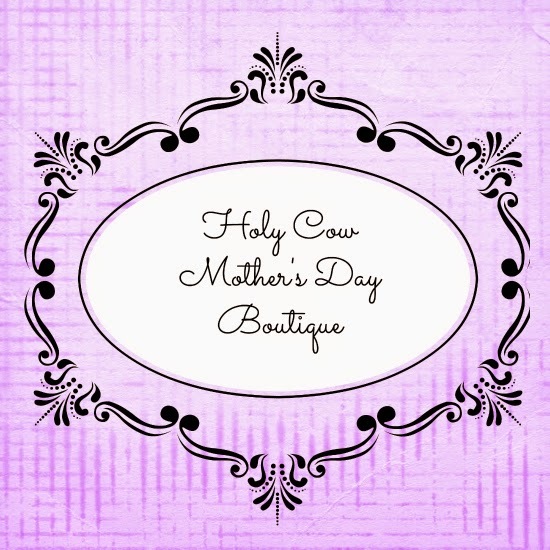 The Holy Cow Boutique is having their Mother's Day Boutique in Pleasant Grove, Utah right now. 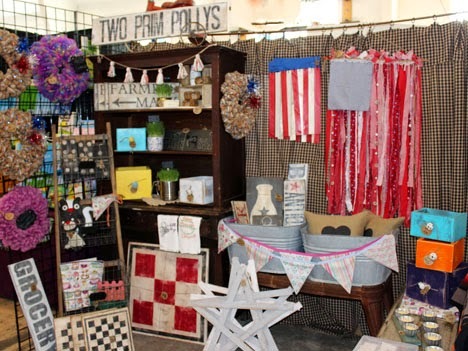 What I like about the different local boutique shows is the focus on local artisans. Most of the different vendors are regular moms that are trying to use their talents and help out the family financially at the same time. The boutique runs from now until Saturday. If you happen to not live in this area, you can visit the different shops online with the links I've provided so you don't have to miss out on buying their great items. 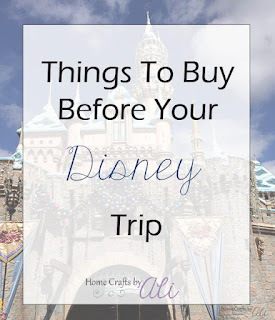 I was excited to see some great new vendors as well as the vendors that had been there when I went in March. It's always fun to find new local artists to support. I found that most of the booths did not contain any contact information for the vendors. There were quite a few that had items I liked, but no website, facebook page, or business card available. For those of you that are planning on selling items at a boutique or craft show, it is a great idea to have business cards or a handout with your contact information so the people that love your items can buy more from you in the future. Sweet Arm Candy had a booth right near the entrance to the building. You get to see their cute clothes and accessories right away. I loved their display too, the colors were perfect. 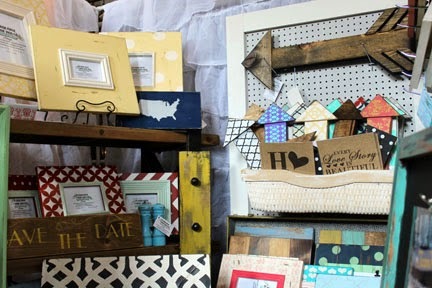 Turquoise Farm House shared their adorable signs, frames, decor pieces and prints. They have some really cute painted signs that say "H _ ME" and where the "O" is supposed to be they have a shape of the state there. Two Prim Pollys had some great deals on their items at their booth. I loved their wood boxes they had that you could use as planter boxes. They had really nice embroidered towels too. 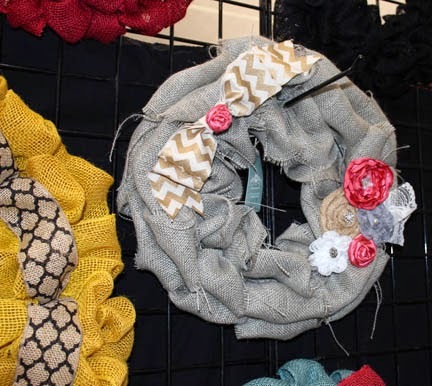 The Turquoise Knot has burlap wreaths, snag free hair ties, and headbands. Their selection of wreaths are quite colorful and fun! I'm sure they have one that would fit in with your decor, no matter what the color. 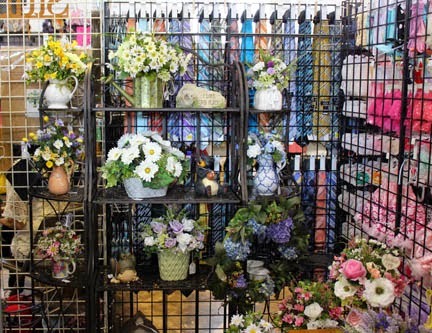 There were two different booths that had beautiful artificial flower arrangements. Do you have a hard time trying to figure out what to buy for that fisherman or hunter in your life? I'm sure they would love these bears. 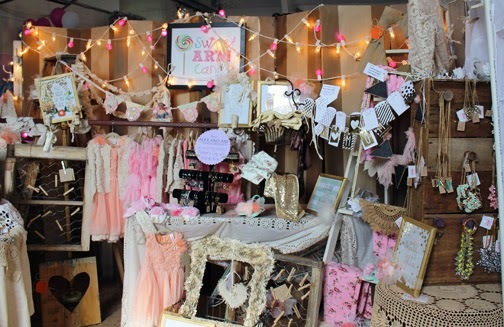 Daydream Doll Boutique was at the event again. She has really cute clothes, accessories, furniture, and bedding for 18" dolls. She even had a great selection of sale items. I didn't just go to write a review though, I did a little shopping of my own as well. I bought this cute dress for my daughters doll and a little pair of glasses from Daydream Doll Boutique. The dress was a clearance one because it was from the winter. The glasses are just the perfect touch so the doll matches my daughter. I bought these 2 color your own pillowcases from the booth Love, Mom had set up. I saw these last time and didn't buy any, but I knew that I had to buy one for each of my girls today. They have quite a few LDS themed pillowcases, but they have other ones too that would appeal to non-Latter-day Saints as well. 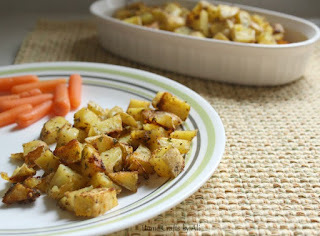 When I bought my items, I couldn't resist the smells of the fresh baked buns from Big Buns. I bought one of their Berry Buns (7" x 5"!) and a pepperoni twist. I found out that they don't have an actual bakery year round, they only make these at 6 boutiques a year! So get them while you can. There were about 50 other vendors I didn't list, so if you are in the area sometime before the end of Saturday, go and see what great items you can find. To find out more information, visit the Holy Cow Boutique Facebook page. There are two more things to note. There is not a specified entrance fee, but they do have a donation jar for a local charity. And if you go, please be cautious if you take pictures. They don't like people to take pictures of the different crafts or items that are being sold because they assume that you are trying to use that idea for your own. That seemed like such a fun place to be! I love different expos and things like that! I love to visit the different shows and meet local artists. I go to all different ones. We went to a garden show and loved looking at all the plants, flowers, and trees. Thank you so much for the feature! I've been meaning to tell you thanks but I've been so busy and forgetful! I appreciate your sweet review. I was happy to feature your store! Your wreathes are beautiful. 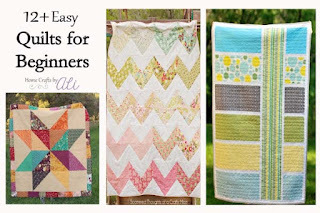 Don't miss out on my craft tutorials, holiday decor, recipes, travel and more! 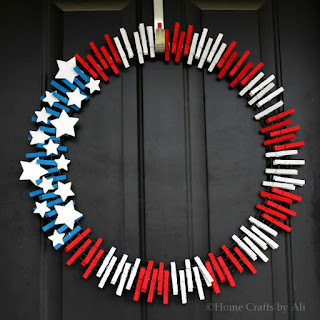 Sign up to get weekly news from Home Crafts by Ali. Hi there! I'm a wife, and mother of 2 sweet daughters. 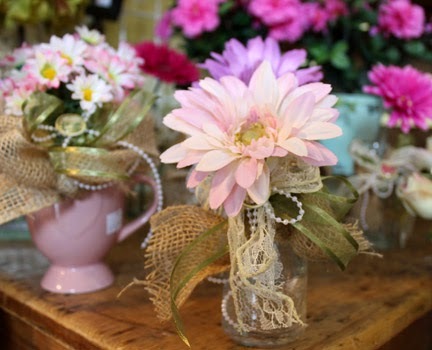 I love practicing my two favorite hobbies (crafting and reading) and sharing ideas and projects on my blogs. You can find my creative ventures on Home Crafts by Ali - crafts, recipes, sewing tutorials, photography, and creative tips. On Ali's Book Nook you will see all about my love of books and reading adventures. Aliza at Home Crafts by Ali is a participant in the Amazon Services LLC Associates Program, an affiliate advertising program designed to provide a means for sites to earn advertising fees by advertising and linking to amazon.com. © 2015 Home Crafts by Ali. Felicity Template designed by Georgia Lou Studios All rights reserved.